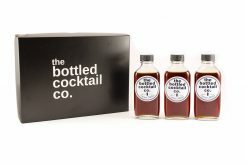 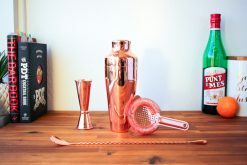 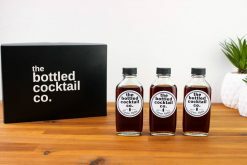 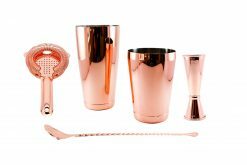 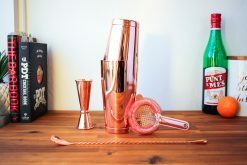 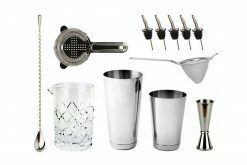 WHAT’S INCLUDED IN THE HEAVYWEIGHT COBBLER COCKTAIL SET? 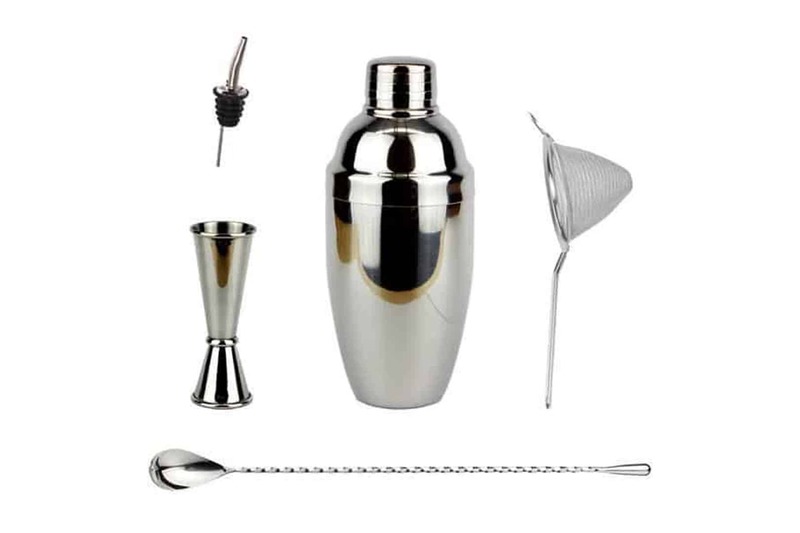 Ever tried shaking cocktails with a cobbler shaker only to find that your shaker is jammed and you can’t access that sweet cocktail you’ve just been mixing!? Our Heavyweight Cobbler is precision made meaning that it has a beautiful tight seal, doesn’t leak and separates with ease so you can serve your cocktail fast. 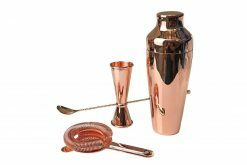 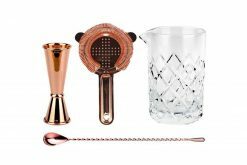 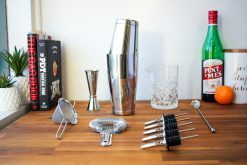 We’ve also included a few key essentials bar tools for stirring, shaking and measuring your drinks.